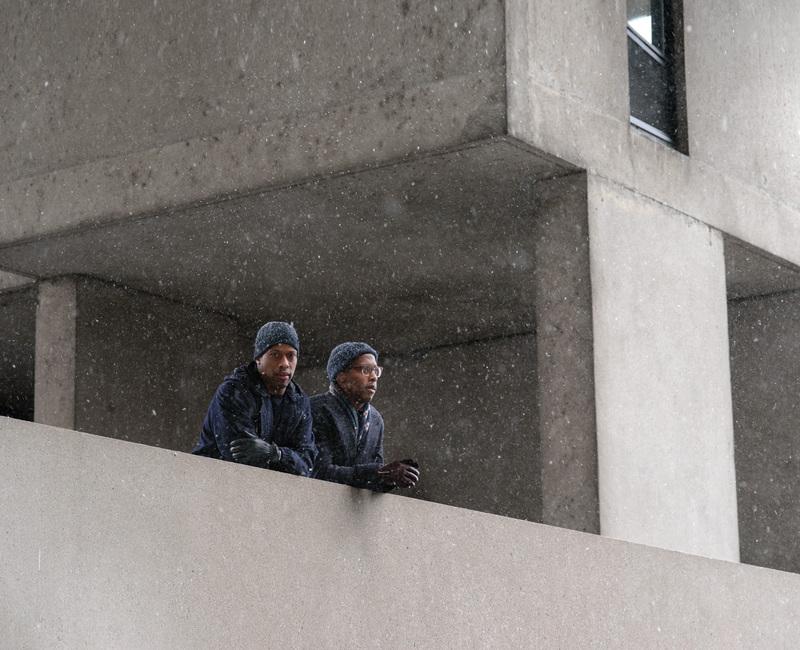 Dexter and Byron Peart, photographed at their residence, Moshe Safdie’s Habitat 67, in Montreal. A look inside the Want Les Essentials New York boutique. Photo provided by Want Les Essentiels. The New York location reflects the twins’ sleek aesthetic. Photo provided by Want Les Essentiels. From the spring/summer 2017 collection: the O’Hare II tote for men. Photo provided by Want Les Essentiels. A model wearing the spring/summer 2017 collection. Photo provided by Want Les Essentiels. Well-stocked shelves at Vancouver’s Want Apothecary. Photo provided by Want Les Essentiels. From the spring/summer 2017 collection: the City tote. Photo provided by Want Les Essentiels. From the spring/summer 2017 collection: Elçi flats for women. Photo provided by Want Les Essentiels. Byron and Dexter Peart's quiet luxury. 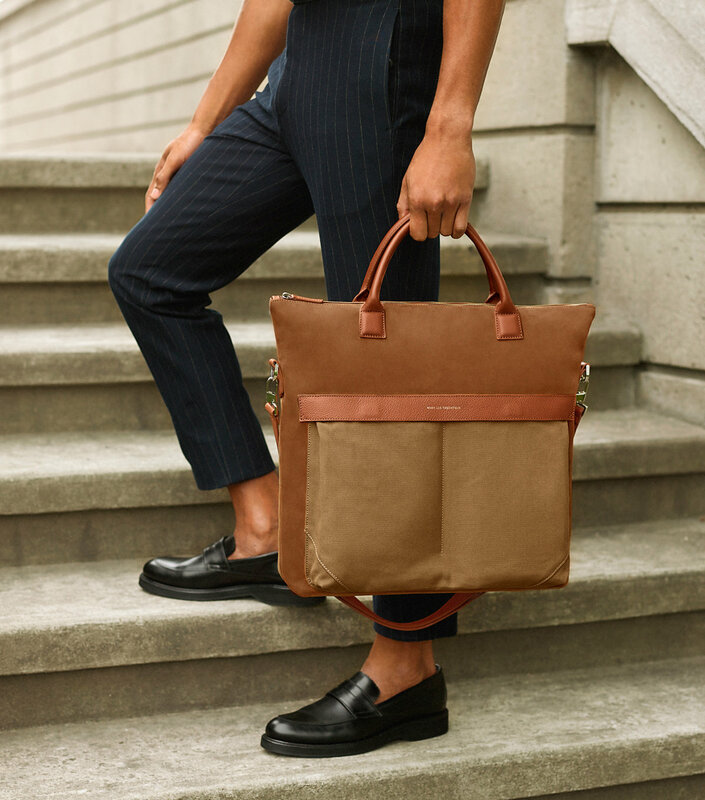 The 44-year-old Montreal natives have devoted their lives to making functional, discreetly luxurious leather bags and backpacks, and canvas totes. In 2006, 200 units of the first Want Les Essentiels de la Vie products—the de Gaulle computer bag, as well as the Narita iPod case—arrived on the scene. (The nomenclature, of course, taken from airports in Paris and Tokyo. The “de la Vie” portion of the name was dropped in 2015.) Influenced by mid-century design and architecture, their accessories have struck a chord with art-fair-attending globetrotters. The company has been steadily expanding its range of offerings with wallets and folios, sneakers, cashmere sweaters, and blankets. 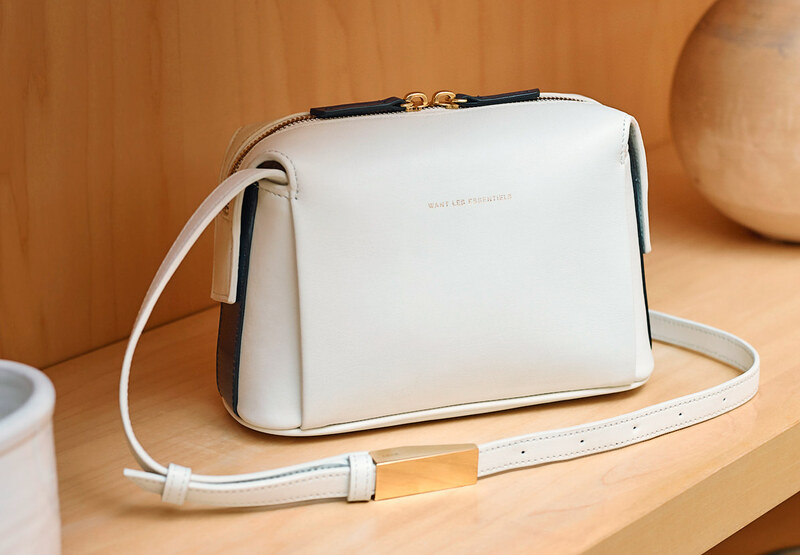 It has always been the Pearts’ aim to position Want Les Essentiels as something more than the sum of its bags. 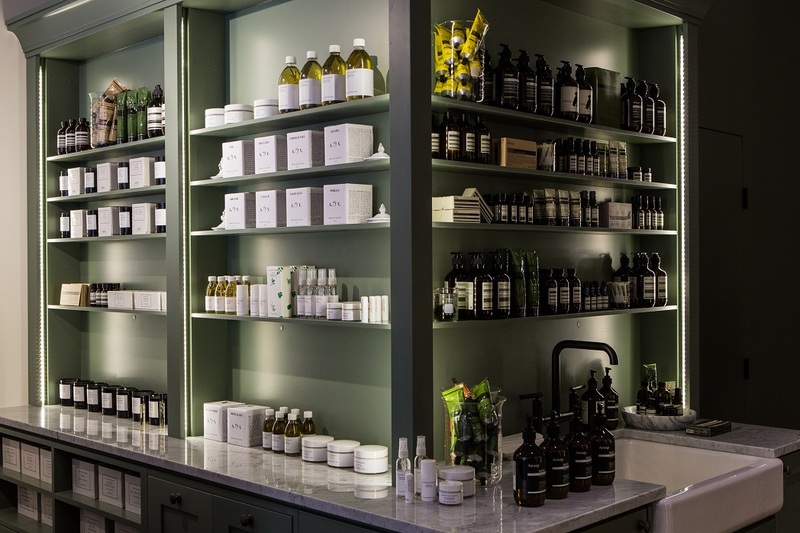 The brothers are fashioning the essence of what understated luxury means in their bricks-and-mortar Want Apothecary boutiques in Montreal, Vancouver, and Toronto. 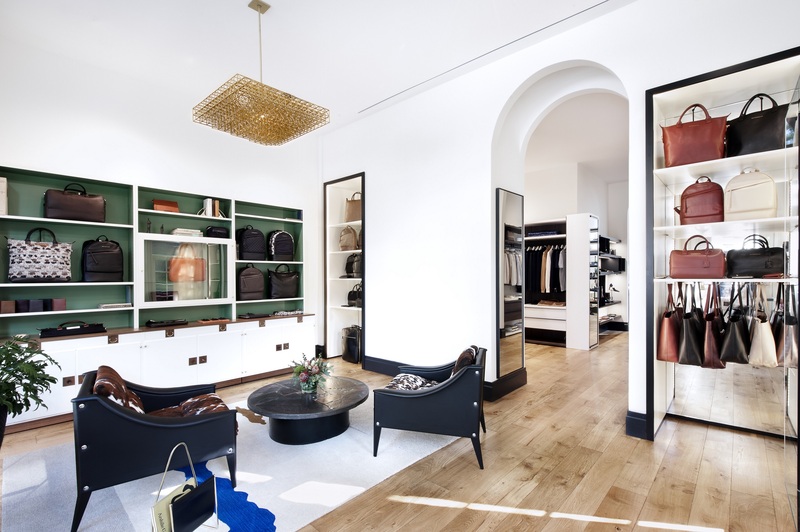 There is also a New York store, in the West Village, called Want Les Essentiels. Byron and Dexter grew up in a household of four brothers in Ottawa. Their mother used to dress the twins in the same clothes with differentiating colours. “Dexter wore blue. I wore brown,” says Byron. Their economist father and microbiologist mother had met in Montreal after emigrating from Jamaica in the mid-1960s. The twins initially followed in their father’s footsteps, studying business and economics at the University of Western Ontario in London before moving to Montreal in the 1990s to embark on their careers. The Pearts had no formal design training, but both had experience working for fashion houses: Dexter was vice-president at Miss Sixty Canada, and Byron was marketing director at Diesel Canada. Today, the brothers live a few doors down from each other in Habitat 67, the modular housing complex designed by Moshe Safdie for the 1967 World’s Fair. Byron lives with his husband, German-born fashion executive Stefan Weisgerber. Dexter lives with his wife, Maria Varvarikos, whose public relations firm, Zoï Agency, manages Want’s publicity, and their two daughters, Kaya and Sierra. The first iteration of Want was a retail venture called WantStil based in Old Montreal in 2000. Selling mostly Scandinavian fashion, the store was the first to distribute the brands Acne and Filippa K in Canada. They decided to turn the business into a wholesale and branding operation under the name Want Agency, partnering with Mark Wiltzer and his wife, Jacqueline Gelber, owners of Mark Edwards Apparel, a manufacturer with roots in the Montreal garment industry. “Byron and I were determined to build a life in Montreal, as well as a brand that we could take globally as quickly as possible,” says Dexter. In 2006, the Pearts further established themselves in the fashion world by co-founding Want Les Essentiels de la Vie (along with Wiltzer and Gelber) to fill a void in the global retail market for luxury leather accessories for the sophisticated traveller. Yet despite this achievement, difficulties soon arose as the business grew and manufacturing partners had trouble keeping up with the increasing demand. In 2009, one of the leather tanneries Want used in Norway declared bankruptcy. A few months later, an Italian factory the brand had worked with also shut down. The Want co-founders did everything possible to fill their orders, but the harrowing experience also made them question whether it was worth going on. A chance meeting around that time with J.Crew CEO Mickey Drexler helped fuel the brand’s success, particularly after the Peart brothers received an offer to collaborate with the retailer on a special capsule line for the 2009 holiday season. Selling out in three weeks, Want secured the exposure, revenue, and morale boost it needed. It has been profitable ever since. 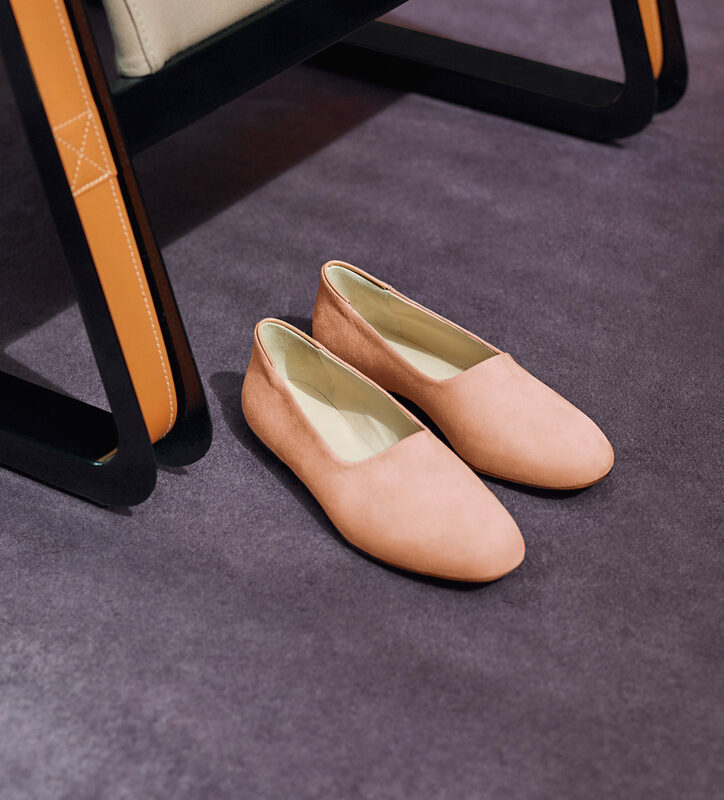 Influenced by mid-century design and architecture, their accessories have struck a chord with art-fair-attending globetrotters. These days, the Peart twins are grateful to be stocked at key retailers like Barneys New York, Selfridges in London, Le Bon Marché in Paris, and Tokyo’s Tomorrowland, alongside the company of venerable luxury houses like Prada and Bottega Veneta. But they also consider their products to be a kind of quiet critique of “it” bags and the attendant cult of conspicuous consumption. “There’s a dreamy youthfulness in everything that we do,” notes Dexter. The Peart brothers began to envision a broader presence for Want, and thus the debut of Want Apothecary in 2011. The concept for the store came about after Dexter visited an apothecary located in historic Niagara-on-the-Lake. 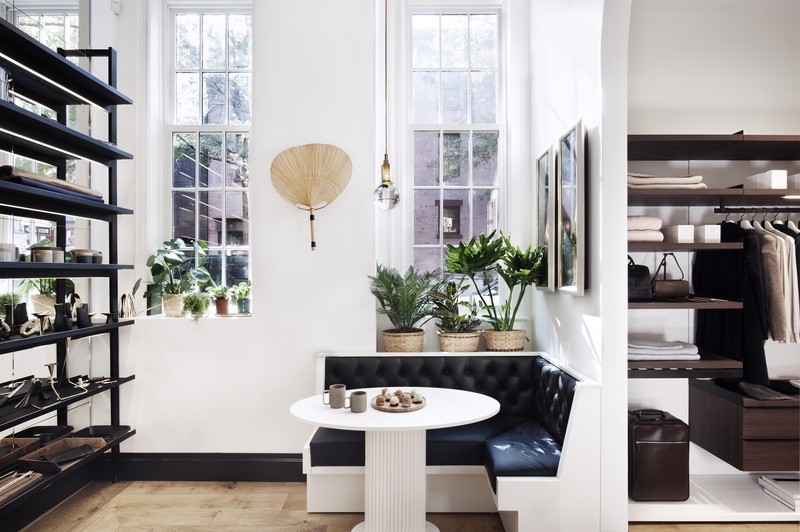 “The whole interior had such a wonderful, romantic feeling from an era long gone,” says Dexter, who, along with Byron, quickly set about updating the idea of the venerable neighbourhood apothecary into an environment that could express Want’s modernity, particularly as it expanded to include more luxury essentials—for both men and women—alongside its own Want Les Essentiels line: Junya Watanabe and Jil Sander are staples, as are body-care brands like Grown Alchemist, Cosmetics 27, and Byredo. Labels debuting this season include Aspesi, M. Martin, and Totême.